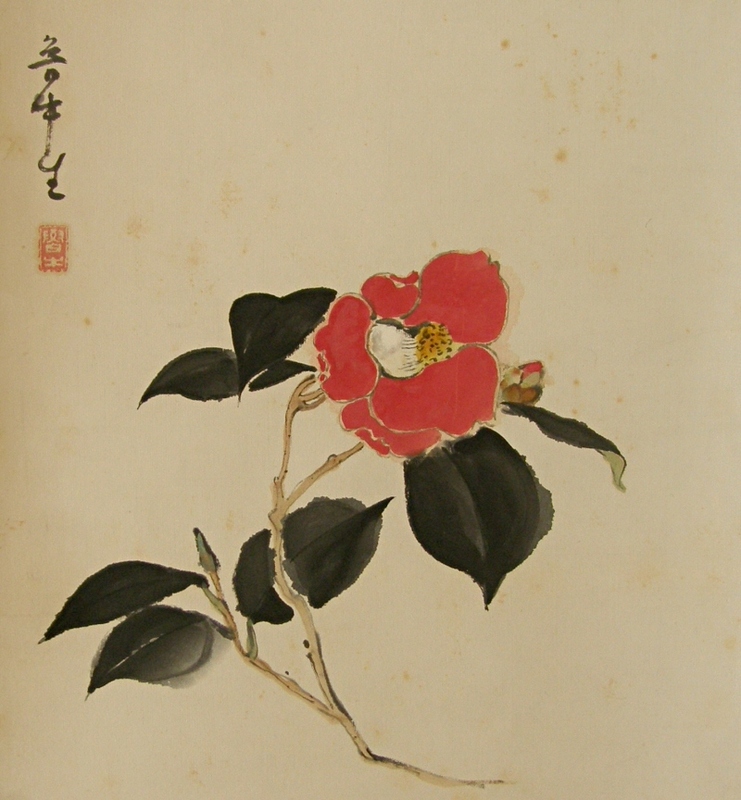 " Japanese Camellia Flower "
It may have been re-mounted. There are spots to some extent on the drawing part. Tsubaki (Japanese Camellia) flowers and leaves are drawn simply and artistically. This item is good for a Chagake scroll. 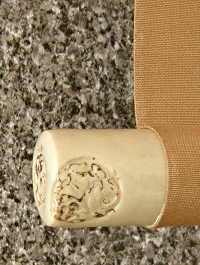 Chagake scroll is hung in Japanese tea ceremony (Chanoyu) room. Of course, it is good for an ordinary room to hang.